We obviously love Oakland but so do our Instagram followers! We asked to share their unique perspective of The Town. 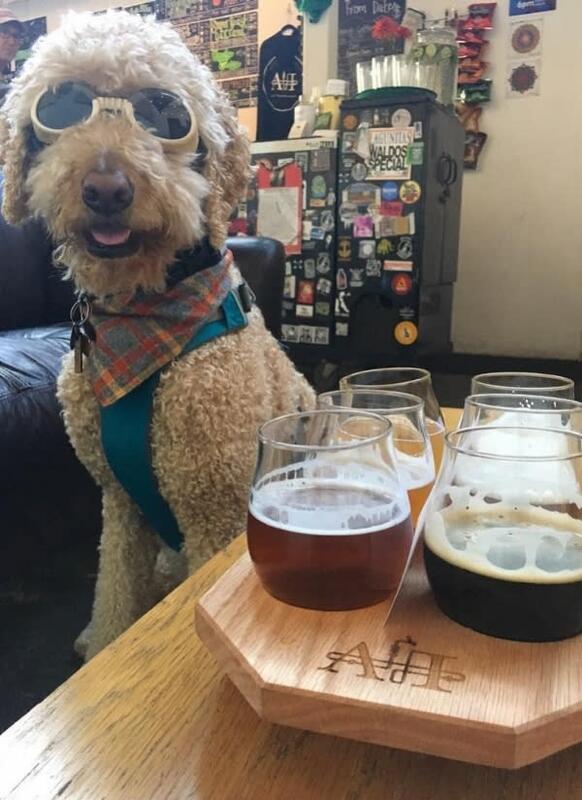 Many Oakland breweries are dog friendly so feel free to have your dog tag along with you on your beer journey. Jagger is here to share their experience with their human on The Oakland Ale Trail! 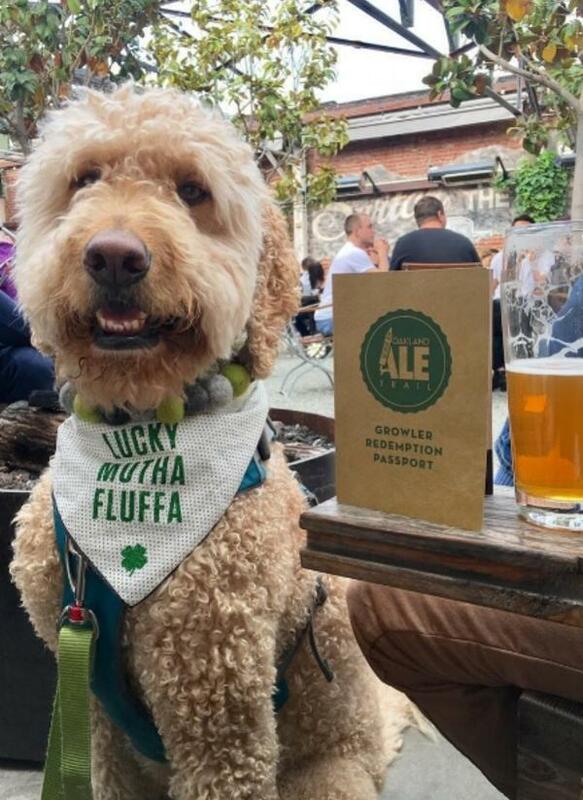 Listed below are the dog-friendly breweries on The Oakland Ale Trail. Don&apos;t take our word for it... @jaggergwagger has personal experience to back it up! Check out their story below! 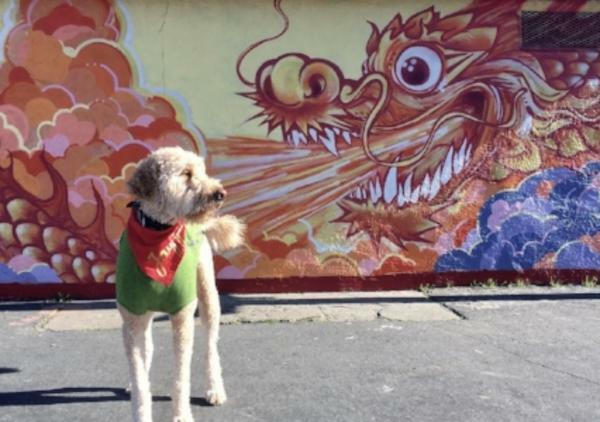 Hi there, I am a 4 year old goofy goldendoodle #Oaklandoodle. I love the outdoors and you can find me exploring the trails of our East Bay Regional Parks but lately I&apos;ve been also exploring Oakland&apos;s vibrant restaurant and Brewery scene. I love my town, it&apos;s people, the diversity and the fact that so many places are dog friendly. What makes Oakland&apos;s beer scene unique? It&apos;s booming! And every brewery we&apos;ve visited so far is unique, beer is tasty -so, my humans tell me- creative and made with passion. Visit Oakland Tip: Ale Industries has dog treats available made from spent grain recycled from the brewing process at their facility. Can you give us an overview of Jagger&apos;s wardrobe? I keep taking more space in my human&apos;s drawer...I am actually onto the second one ?? My favorite pieces are bandanas, they are colorful and if they are not handmade by my Mamacita, they are made by a friend that owns a small business in the Bay Area. Sometimes they have pawsitive messages or they have a holiday motive. I also wear practical outdoor coats or jackets, specially when I am a #NakedDoodle. Where is Jagger&apos;s favorite place to chill in The Town? Lake Merritt... Did I mention that I love people? People watching and saying hi to folks brightens my days and I can only hope that I make someone smile when they see me. Lake Merritt is such a pawesome place! Which is your favorite Oakland brewery? Hmmm I have one and I love their pizzas, fireplaces and relaxed atmosphere. There&apos;s always cool people and service is great. I am taking about Drakes Dealership. Any tips you want to share with beer/dog lovers looking to grab a drink in Oakland? Behave! Be respectful of other&apos;s space and enjoy! I particularly go for a walk in the park before and that makes for thirsty humans and a tired pup. P.S. Keep your humans on a leash. Click here for more info about The Oakland Ale Trail!